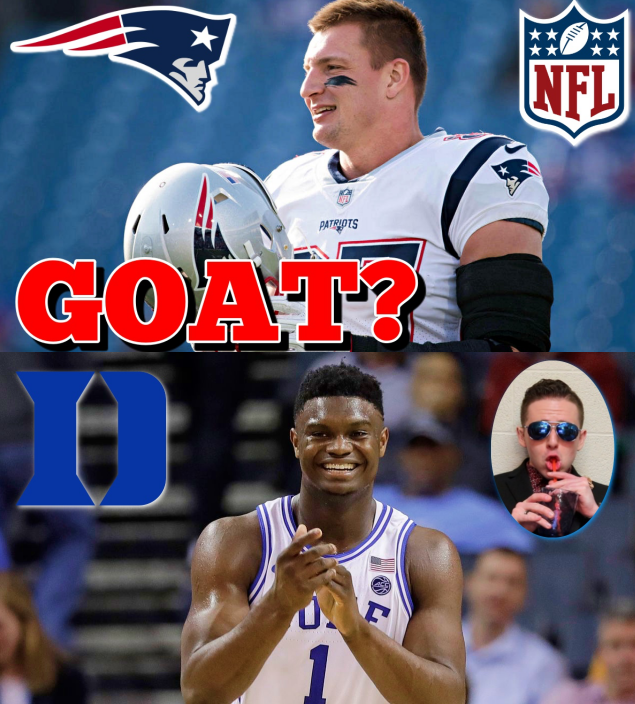 Is Gronk the GOAT TE? Believe he’s done with football? Like that Lonzo appears to be moving away from BBB? Wade defends LeBron — Love, like or hate these comments by D-Wade? Should Duke still be favored to win it all? Buy or sell reports that Kawhi will likely stay in Toronto?